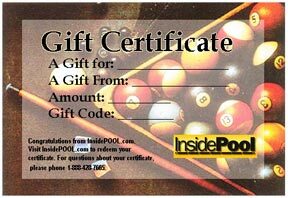 Gift certificates are the perfect gift for the pool player in your life. 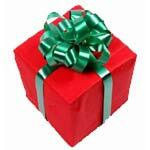 Can't decide what they need? Let them make the choice.